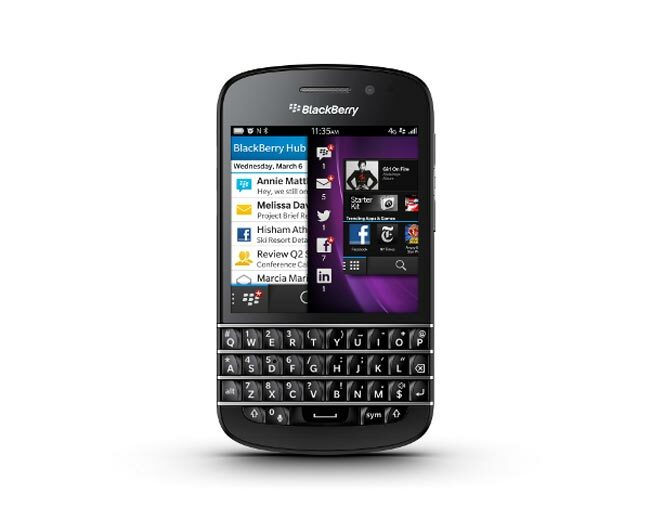 The AT&T BlackBerry Q10 will be available to pre-order from the carrier later today, the handset will retail for $199.99 when you sign up to a new two year agreement with AT&T. The BlackBerry Q10 features a full QWERTY keyboard and a 3.1 inch touchscreen display with a resolution of 720 x 720 pixels, it comes with the latest version of BlackBerry’s mobile OS , BlackBerry 10. The BlackBerry Q10 is powered by a dual core 1.5GHz processor and it comes with 16GB of built in storage and 2GB of RAM, there is also a microSD card slot that can take up to 64GB cards. AT&T have yet to announced when the BlackBerry Q10 will launch on their network, as soon as we get some more information on a release date we will let you guys know, you can pre-order the handset from the AT&T website.